Do you like Mikayla's look? Wanna try it to see if you can pull it off?? Read the next steps they will guide you through this fun journey! When she performs in "If Cupid Had A Heart" she wore a long white sleeve shirt with a vest, and about knee low plaid loose pants. Can be found at stores like forever 21. wet seal, and anchor blue. She also had some red highlights on her hair and a red hat with a thin black string around it. If you aren't allowed to get highlights, you can use washable hair color spray, sold at most costume and hair product stores. First style your hair, Mikayla's is usually dark curly hair. She also has straight hair in her music video "If Cupid Had A Heart". To get her curly hair, use a big curler. 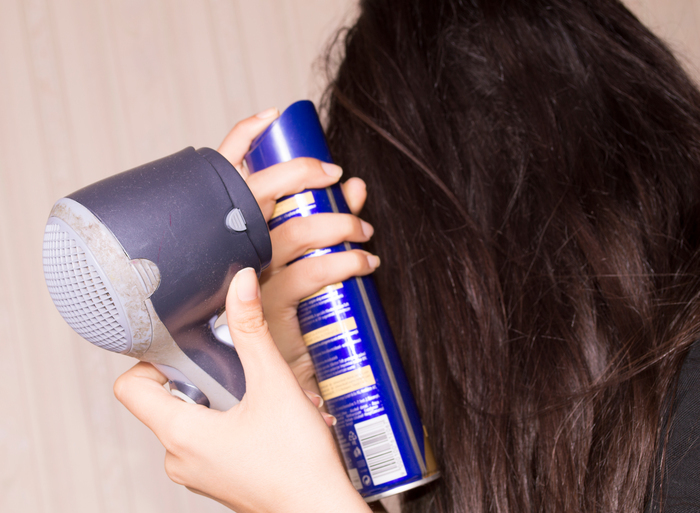 Apply mousse to damp hair then thoroughly blow dry. With a or so curler, take a medium sized strand of hair and from the roots wrap in curler. 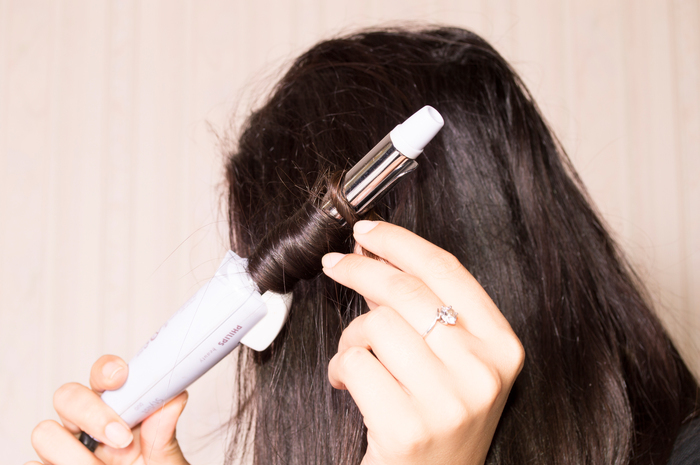 Hold for about 10 seconds depending on how good of a curler it is, and make sure to let it warm up first! 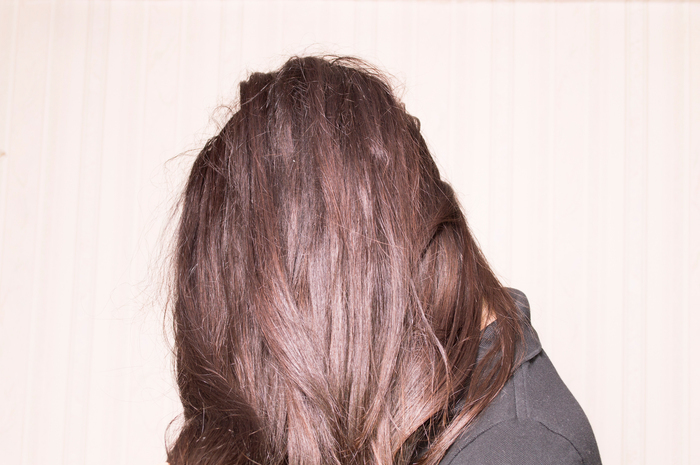 Continue doing this to your whole hair, preferably with layers. 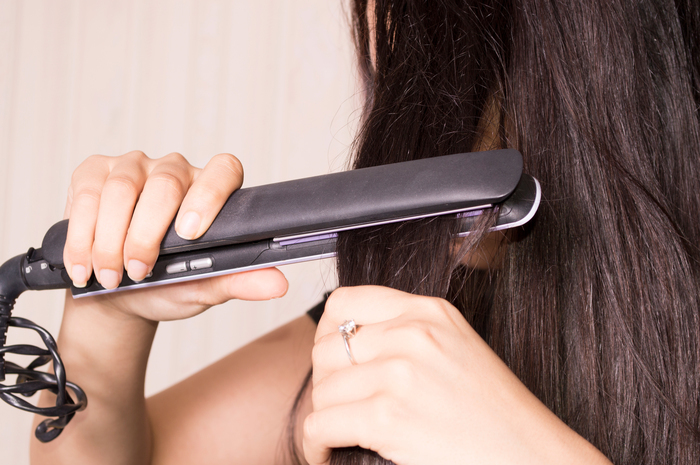 For straight hair, take a straightener and a brush. At a medium speed run the straightener through the strand of hair following the straightener with a brush. 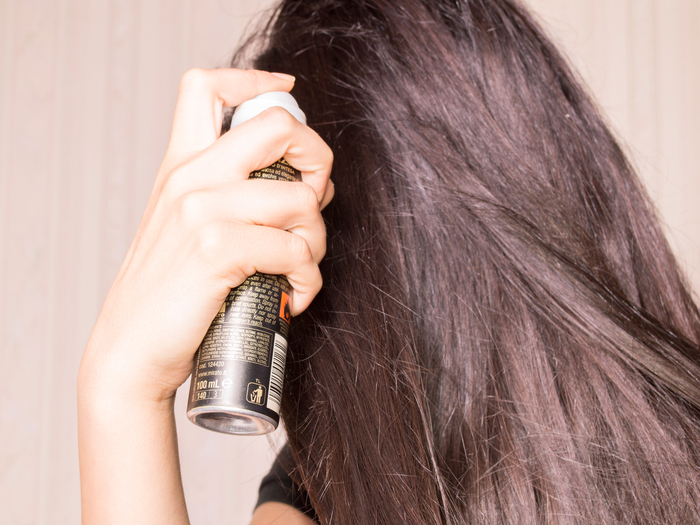 Continue through your hair and spray with hairspray if desired. Don't do this if it really isn't you. Add your original stuff into this, this should be fun! When you're Mikayla don't be rude. You're only trying to admire her fashion sense! Be careful, people might call you a wannabe or a poser, so make it look original.